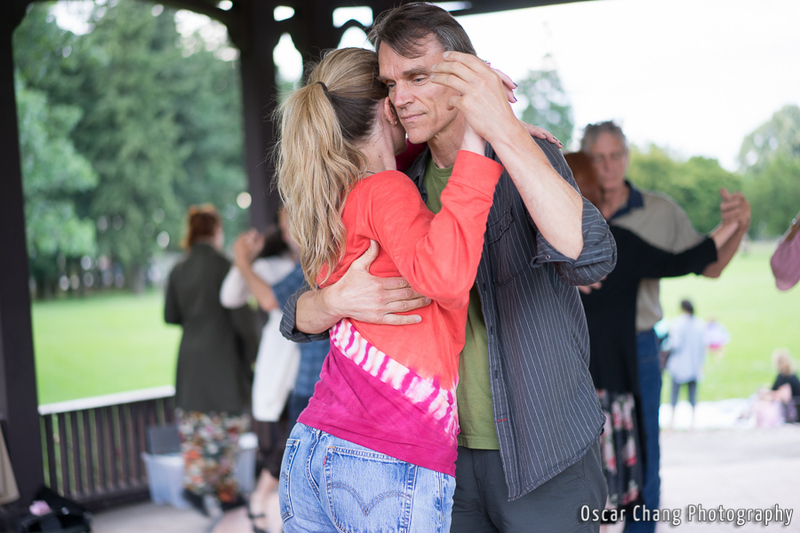 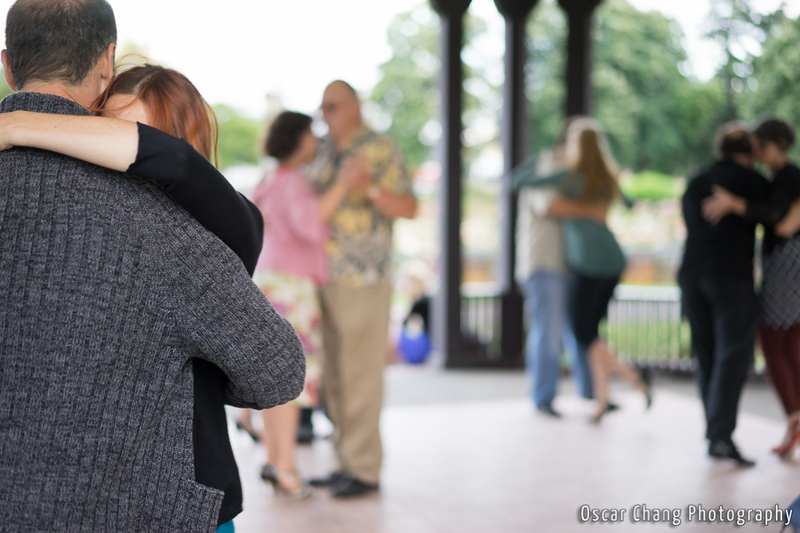 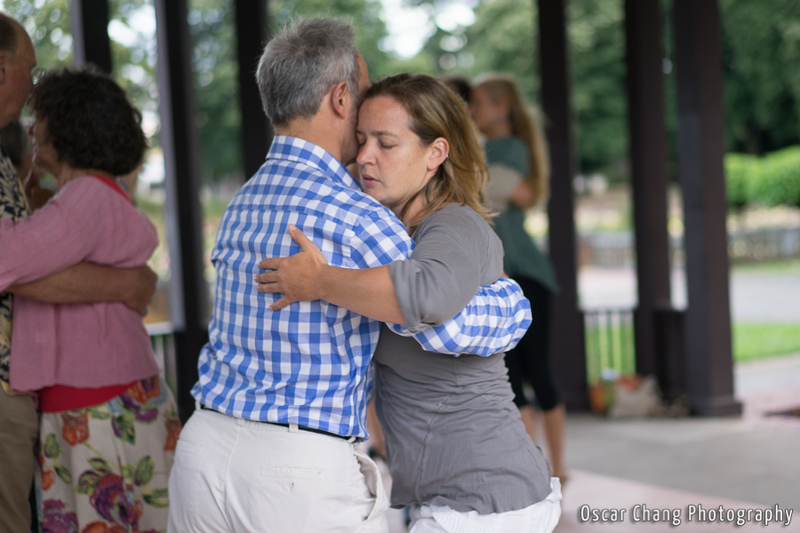 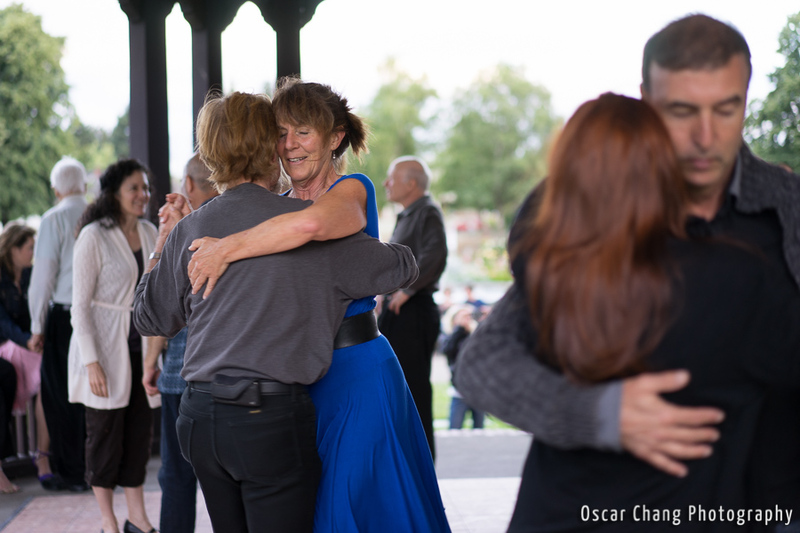 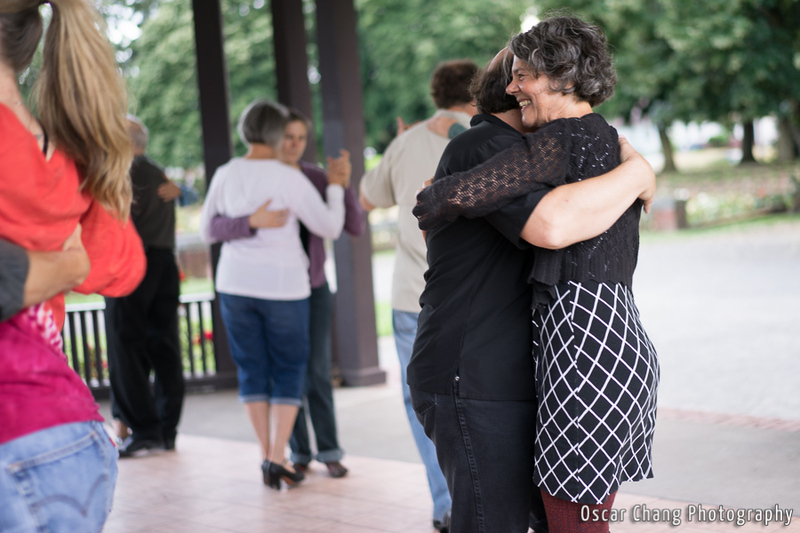 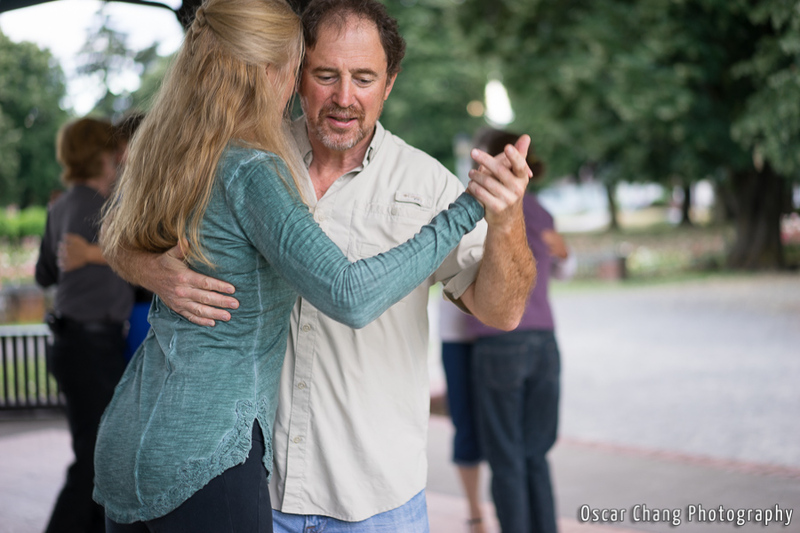 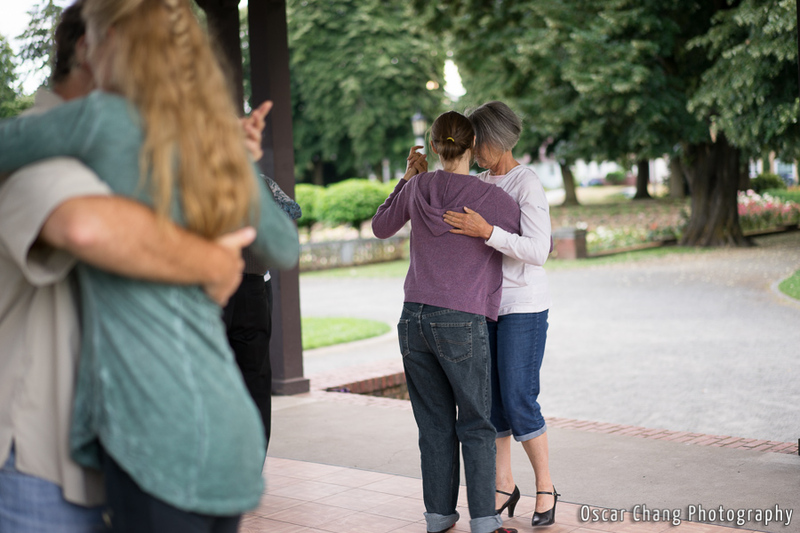 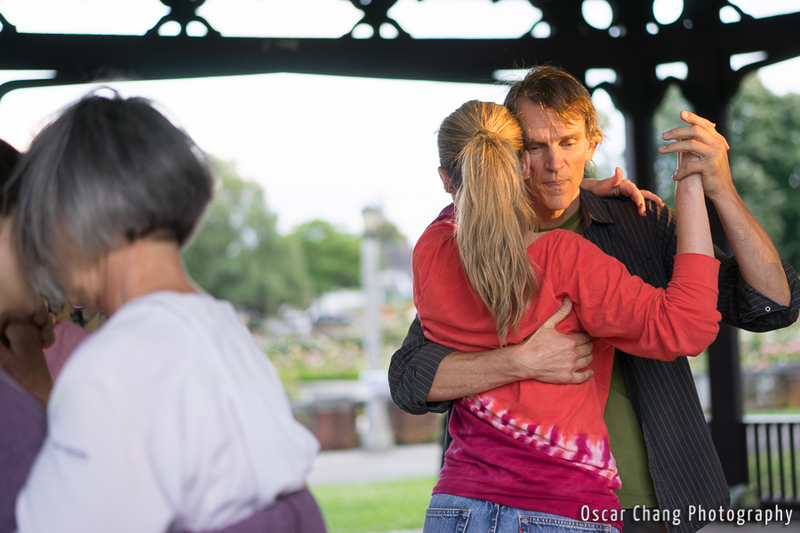 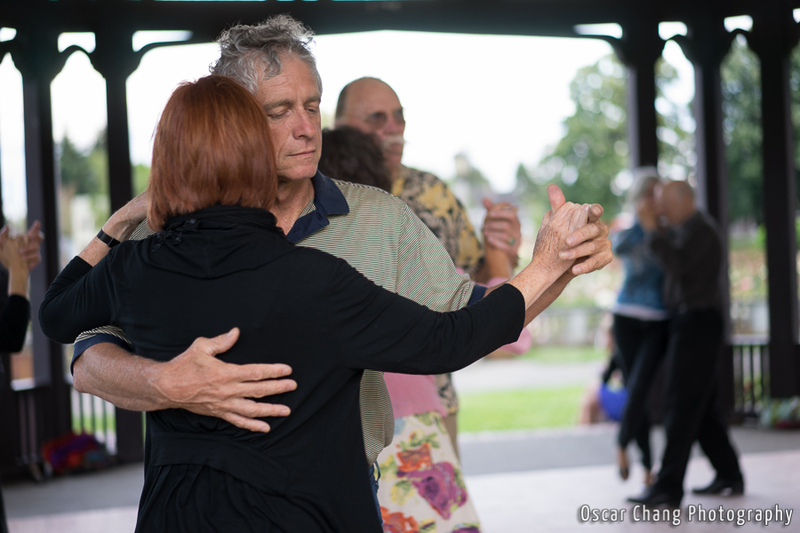 A wonderful out door milonga in Portland, OR right next to a lovely Rose Garden Gazebo. 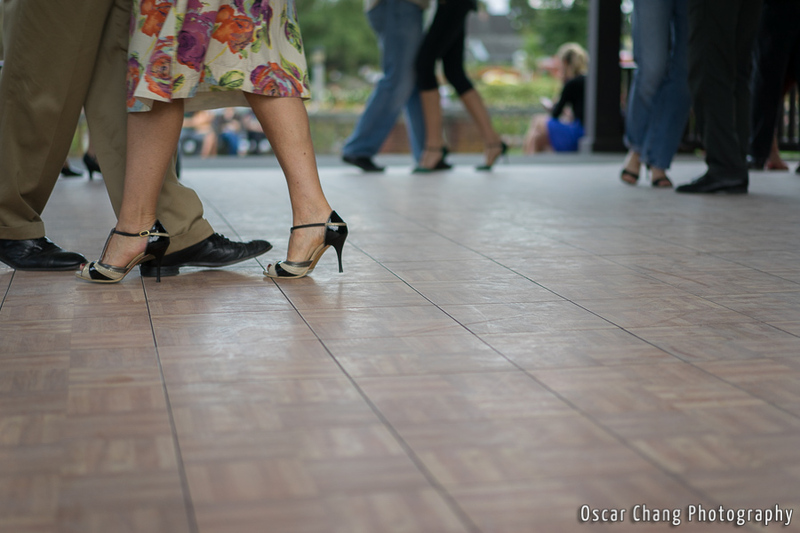 They also have a fantastic floor that they assemble just for the event. 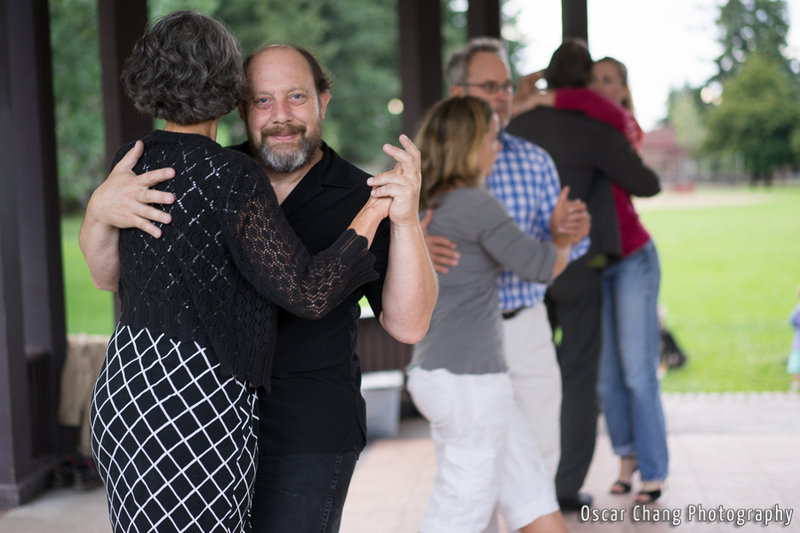 It’s better than some floors and standing milonga venues.